blue | Sophisticated Diva ~ A.K.A. Along came Polly! Hello, and welcome to Spring!! Please help me welcome the NEW Miche HOPE script shells~as well as the other beautiful Miche shells and accessories we have for you this month. Miche has committed to a long term fundraising campaign through the sale of Miche HOPE shells, to help fund cancer research with $5.00 from every Hope shell, donated directly to the Huntsman Cancer Research Center. The efforts to support cancer research have been ongoing since the release of the very first HOPE shell!! This year, during the month of April, these funds will be redirected toward Autism awareness and research!! Miche also has a very special Autism Awareness Miche charmer to compliment your HOPE shell! This can be used as a key chain too! April, 2013 is National Autism Awareness Month. A portion of the proceeds from Hope Shells and Hope Charmers sold during that month will benefit autism-related charities. 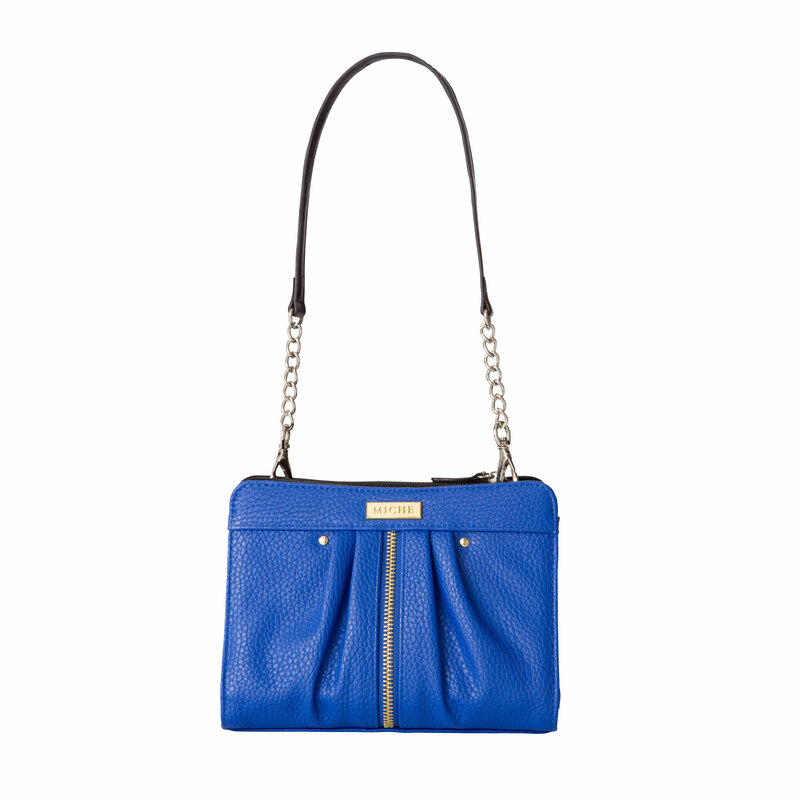 Autism Speaks is Miche’s Hope charity of choice this month. Founded in 2005, it is the world’s leading autism science and advocacy organization, dedicated to funding research into the causes, prevention, treatments and a cure for autism. In addition to our current and new Hope Shells, we are bringing back some retired Hope designs for April’s Hope for Autism Bundle Offer. When you purchase any Hope Shell this month and bundle it with our new puzzle-design Hope Key Chain (autism awareness), you’ll get the key chain for half off the retail price! All Hope items are also sold individually. HOPE shells are special edition shells with limited quantity, and may go quickly! Don’t miss out on your chance to spread HOPE with the purchase of each HOPE shell! CLICK HERE to begin shopping on April 1st! There are also two other beautiful Miche shells, and a wallet, and hip bag available on April 1st! MORE EXCITING NEWS!! CUSTOMER SPECIAL! HOSTESS SPECIAL FOR APRIL!! For April Parties only, Hostesses receive a FREE limited-edition Miche Hostess Exclusive Tote (a $39.95 value!) with a Party of $200 or more + two (2) bookings from that Party. This beautiful bag makes a perfect Mother’s Day gift (coming up May 12) or you may just want to keep YOURS! And there’s no better price than “free,” is there? Wishing you a sunny, warm, and enjoyable spring! !